Today’s deal in the Geeky Gadgets Deals store is an Amazon Web Services Engineer Bootcamp Bundle which is available for $29. The Amazon Web Services Engineer Bootcamp Bundle normally retails for $286, so you can save 89% off the normal retail price with Geeky Gadgets Deals. 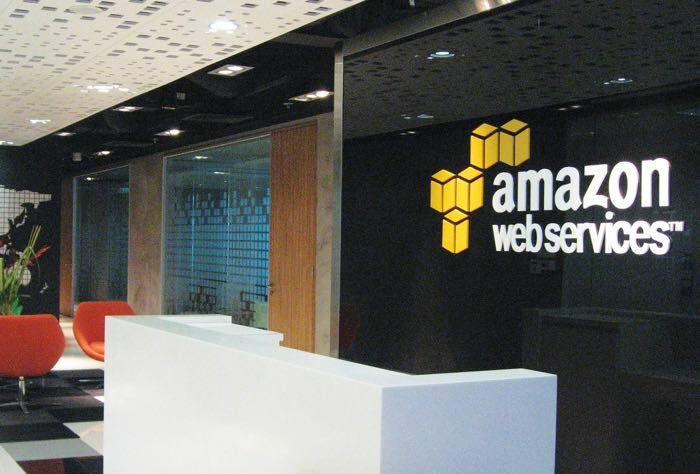 Amazon Web Services (AWS) Certification is fast becoming the must have certificates for any IT professional working with AWS. This course is designed to help you pass the AWS Certified Solutions Architect (CSA) – Associate Exam. Even if you have never logged in to the AWS platform before, by the end of our AWS training you will be able to take the CSA exam. No programming knowledge needed and no prior AWS experience required. You can now get the Amazon Web Services Engineer Bootcamp Bundle for just $29 sand save 89% off the normal retail price.